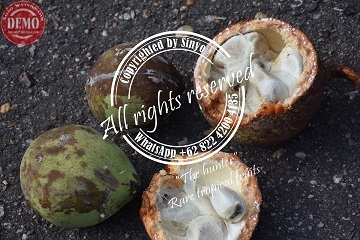 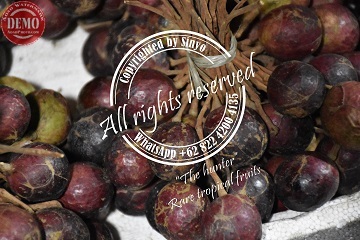 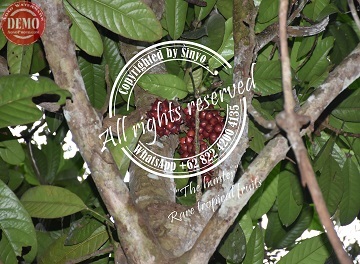 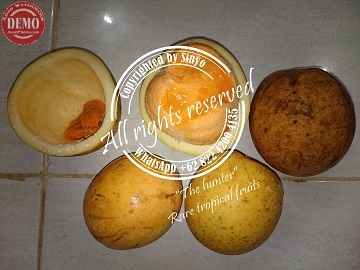 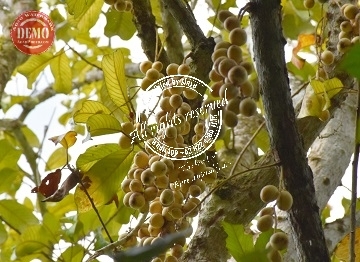 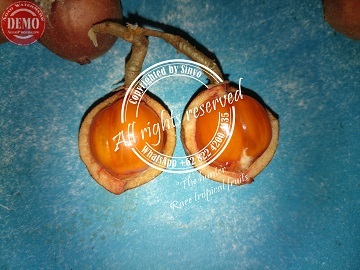 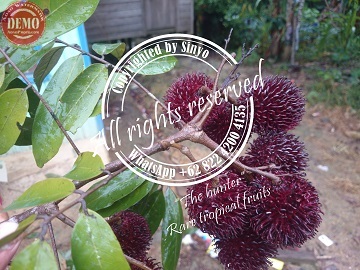 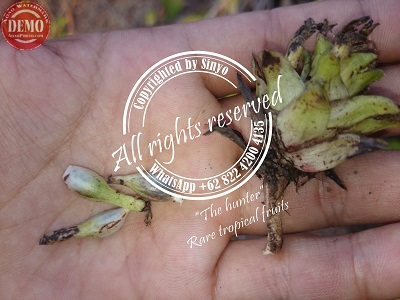 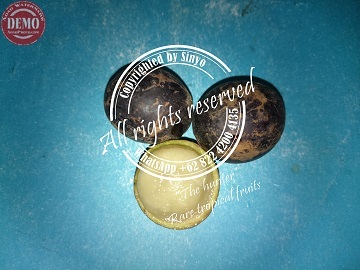 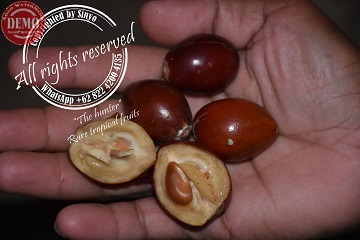 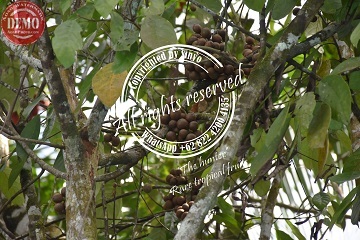 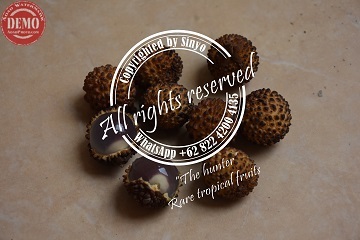 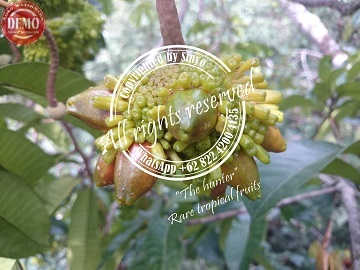 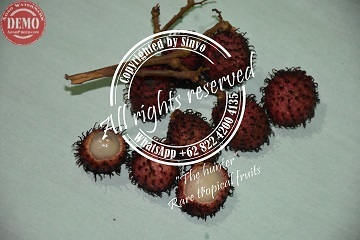 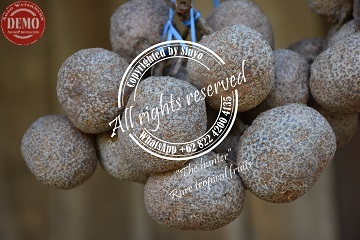 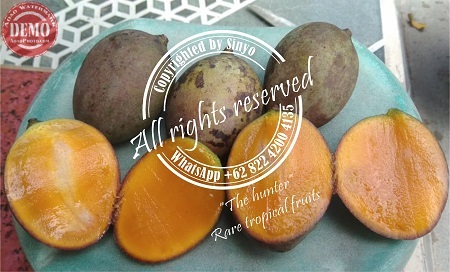 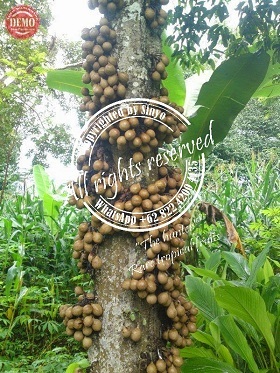 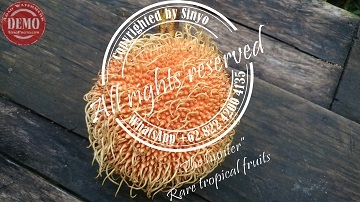 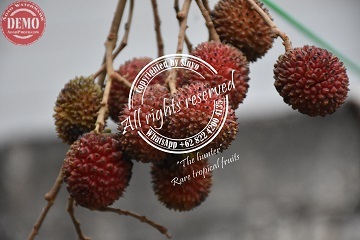 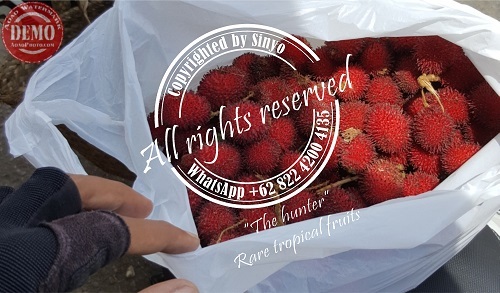 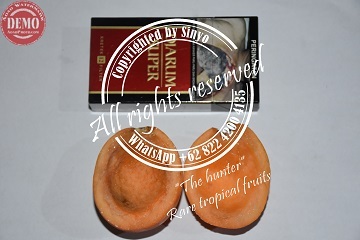 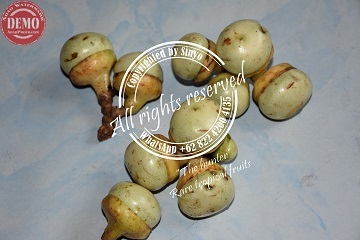 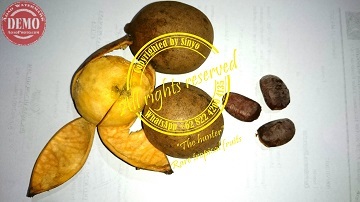 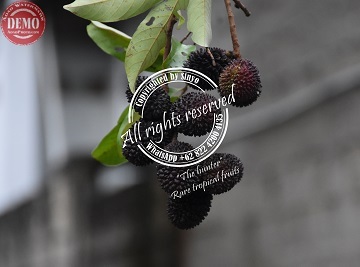 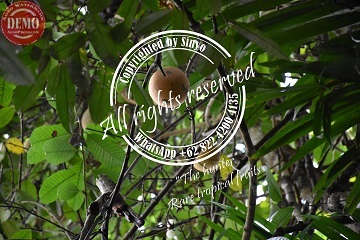 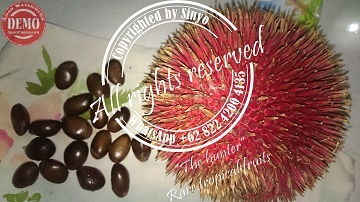 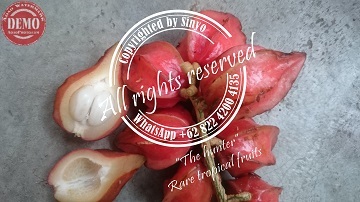 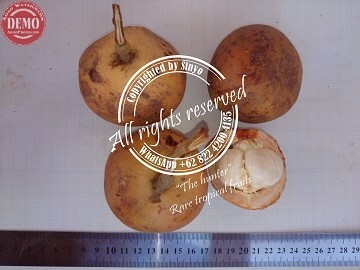 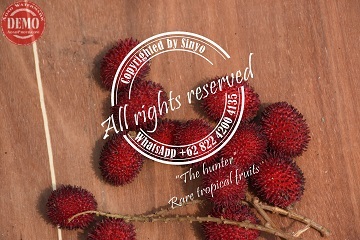 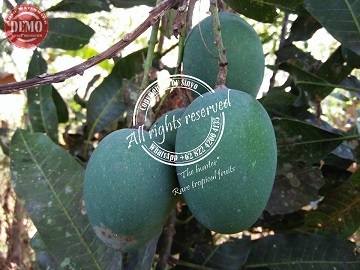 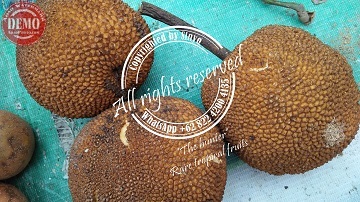 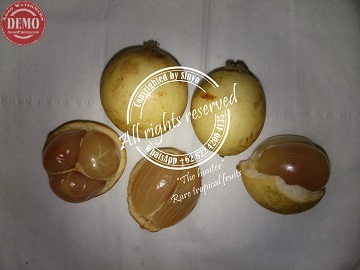 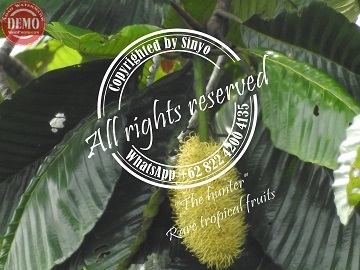 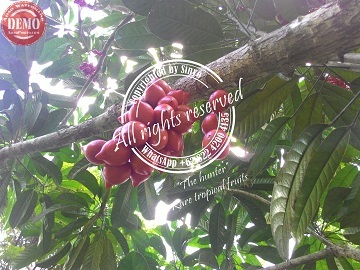 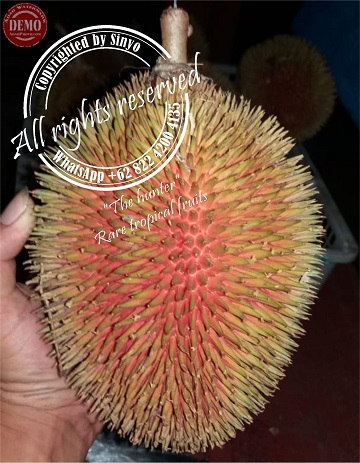 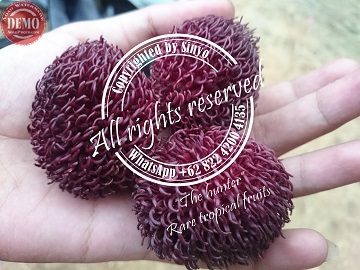 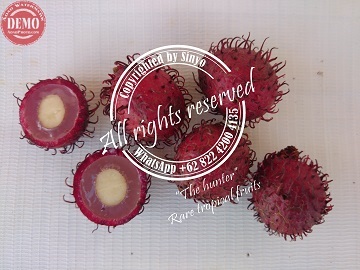 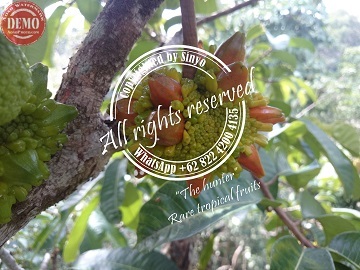 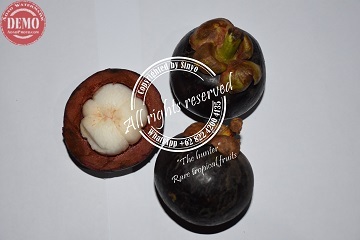 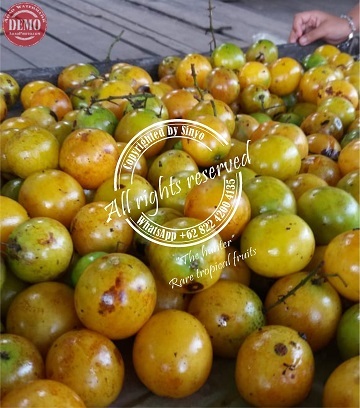 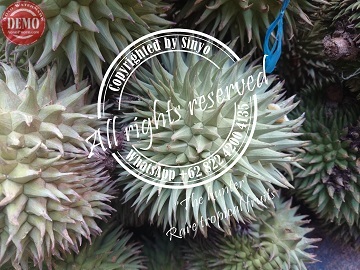 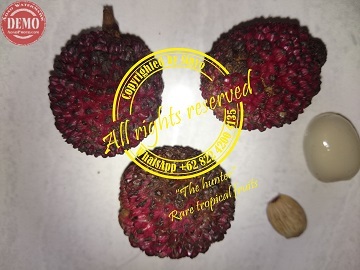 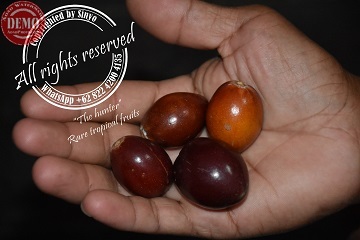 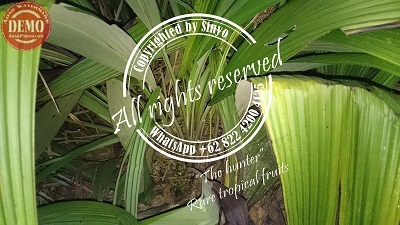 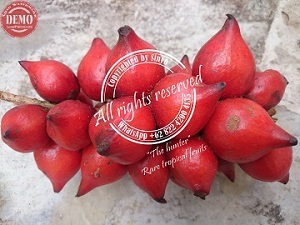 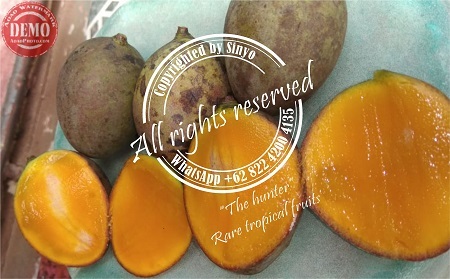 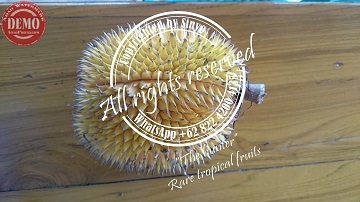 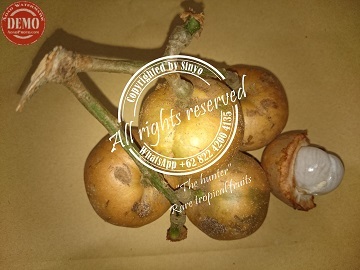 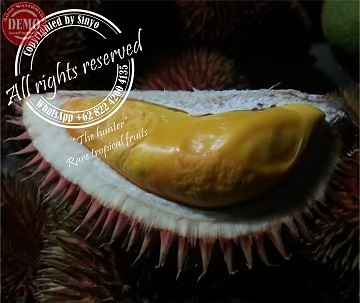 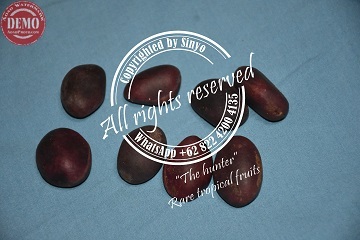 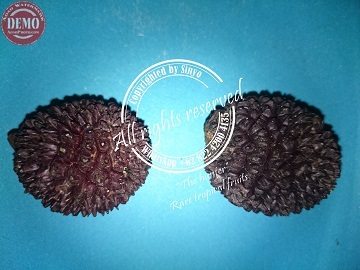 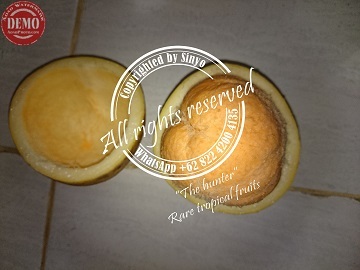 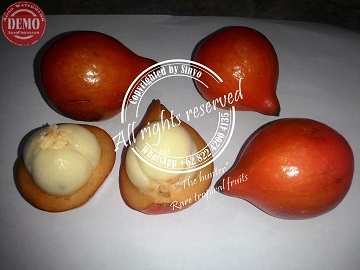 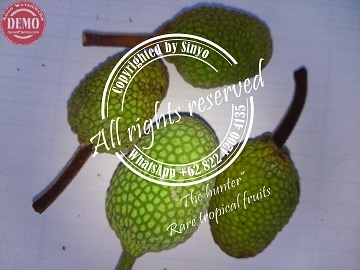 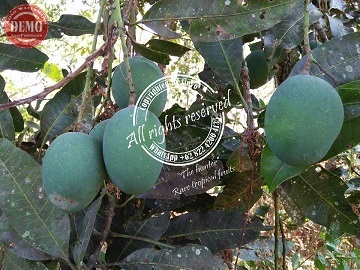 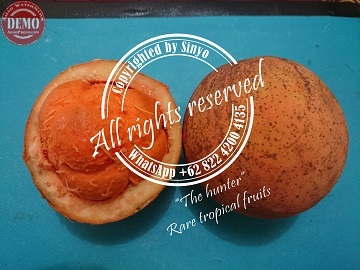 Re: BORNEO: 6 Willughbeia types, Bondon, Tampirik, Artocarpus, Durio, Nephelium etc. 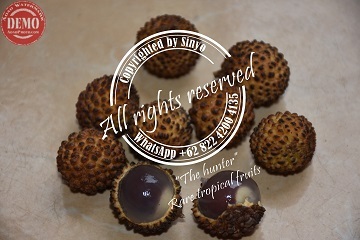 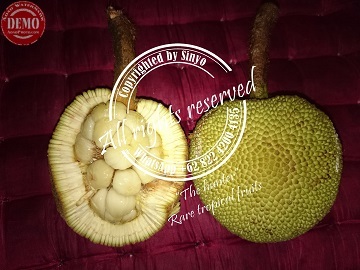 Re: BORNEO: 11 Artocarpus types, 6 Willughbeia, 5 Durio, 4 Nephelium, Limpato etc. 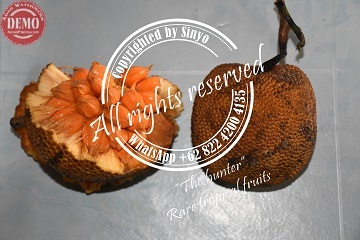 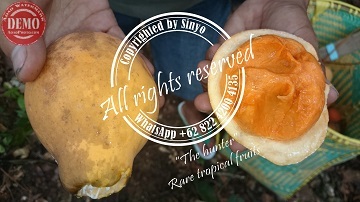 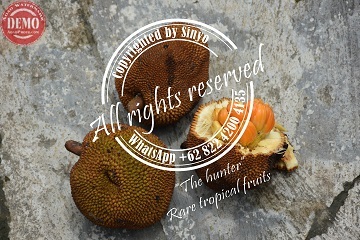 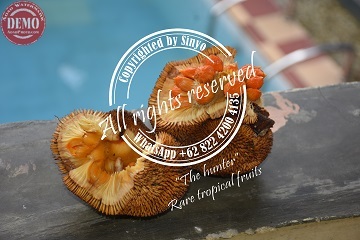 Re: BORNEO: 11 Artocarpus types, 6 Willughbeia, 5 Durio, 6 Nephelium, Limpato etc. 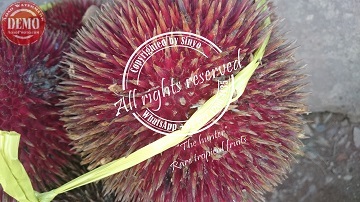 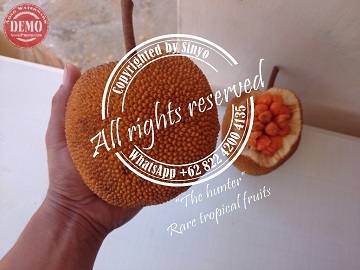 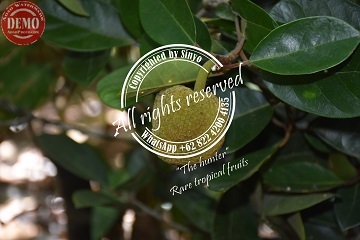 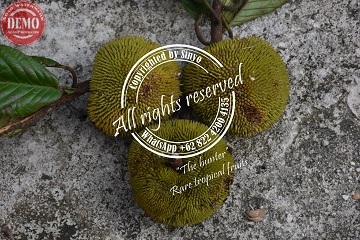 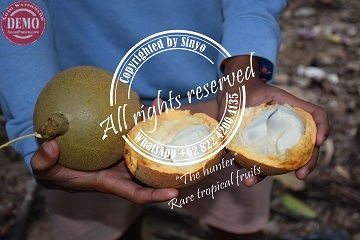 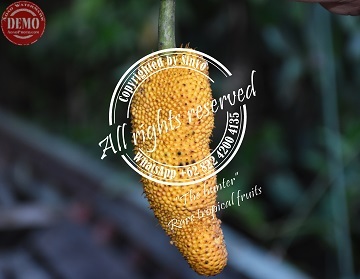 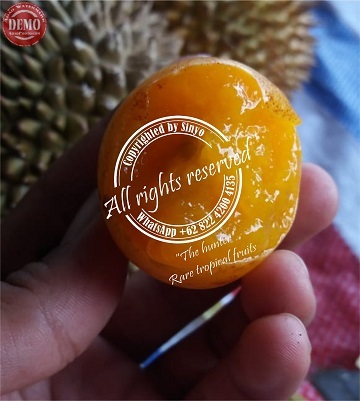 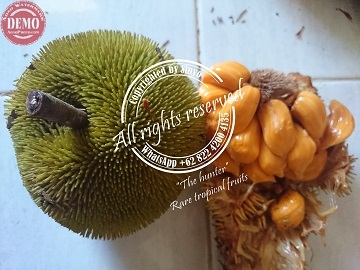 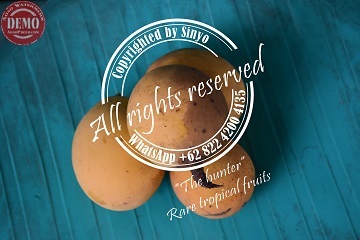 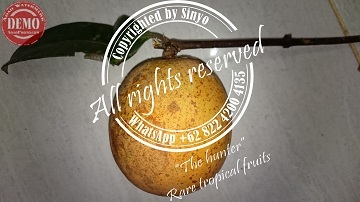 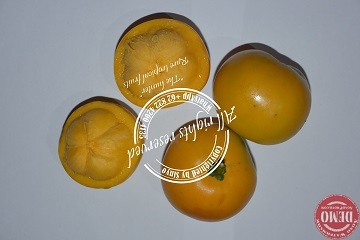 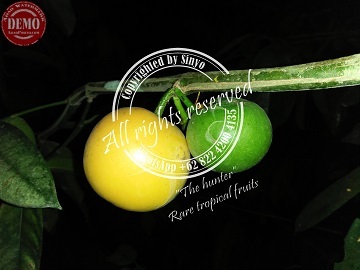 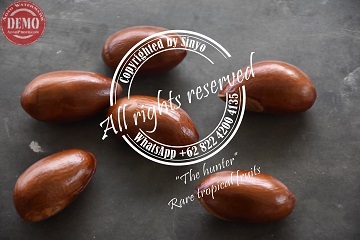 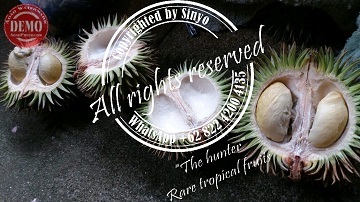 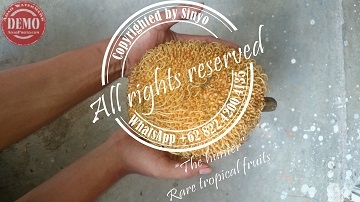 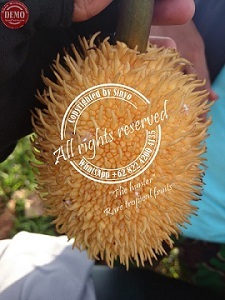 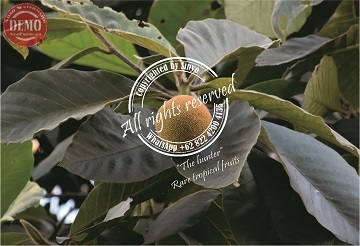 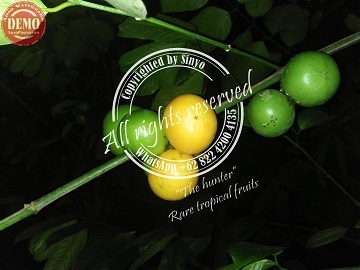 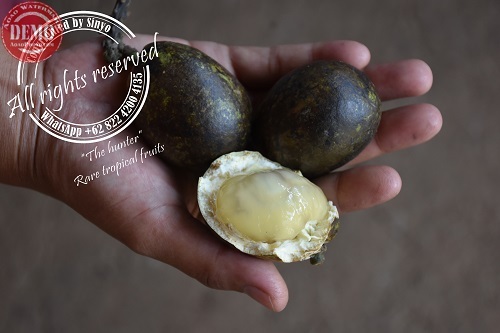 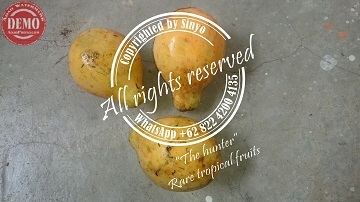 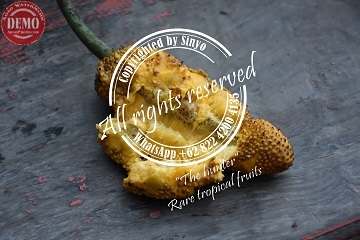 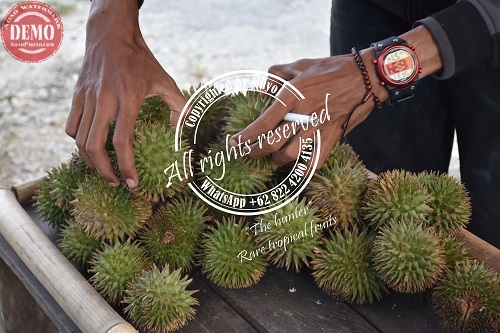 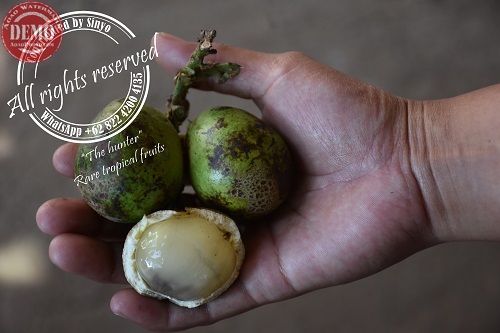 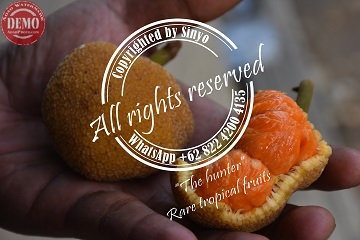 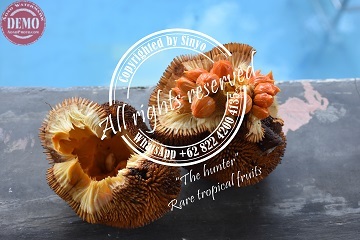 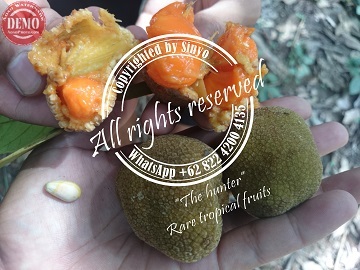 Re: BORNEO: 11 Artocarpus types, 6 Willughbeia, 5 Durio, 5 Nephelium, Limpato etc.